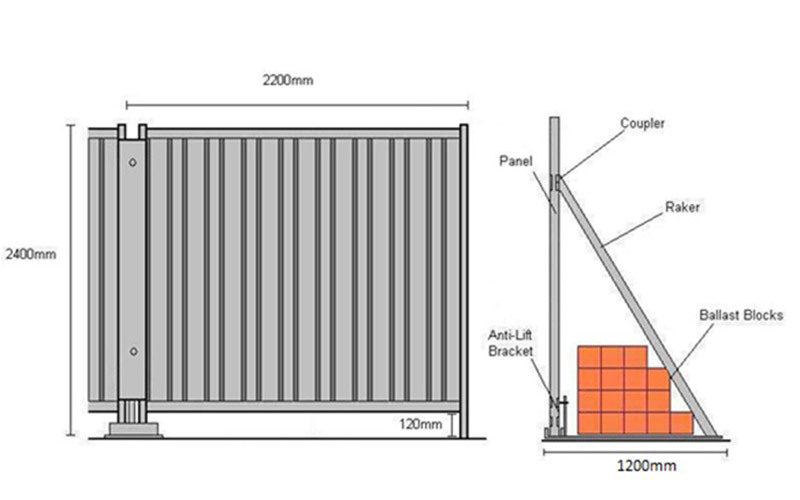 Greenhoard Curtain Walling System is typically used for perimeter security and is price competitive against timber hoarding. 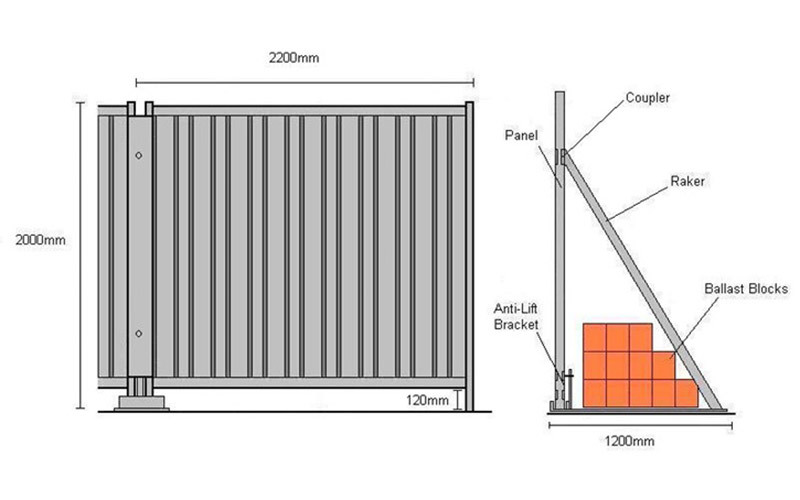 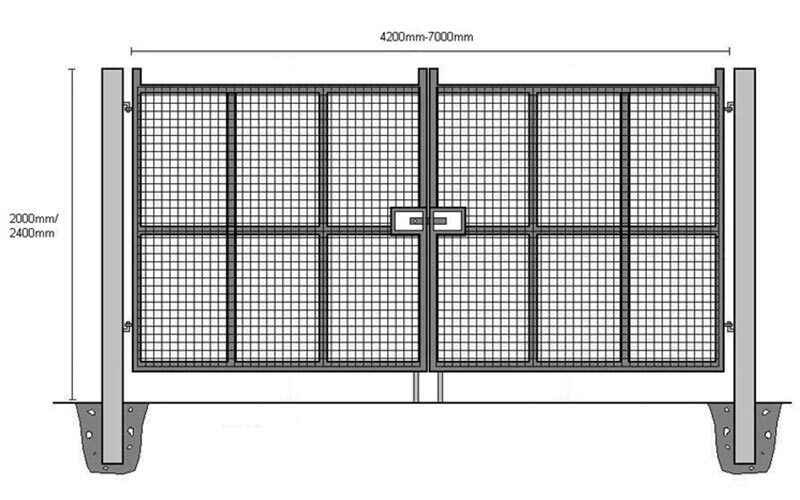 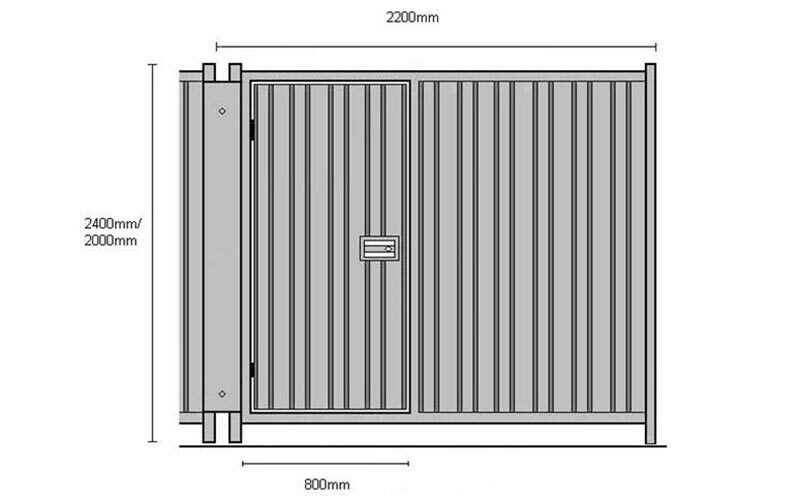 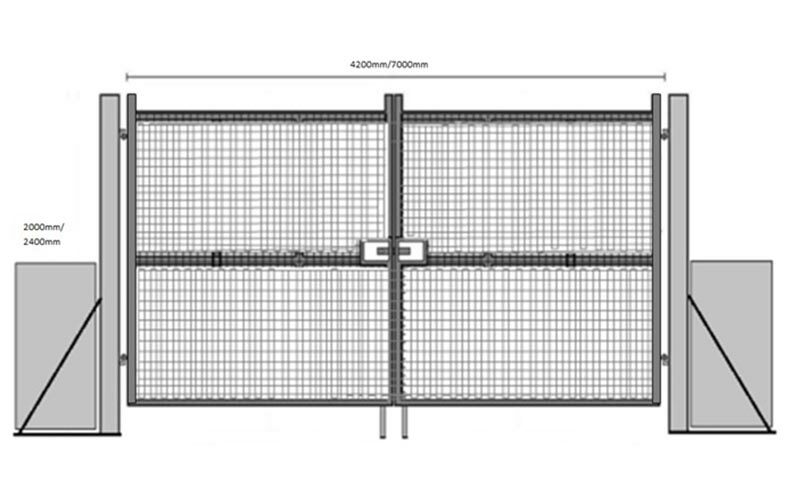 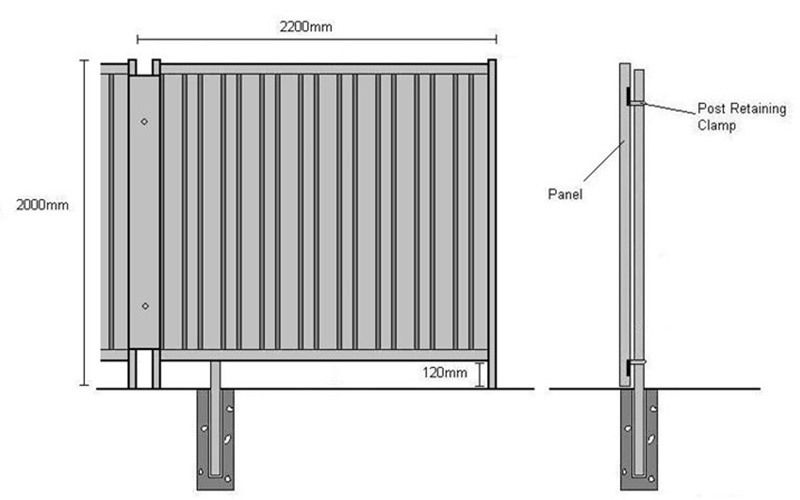 The system is available in 2.0m and 2.4m heights. 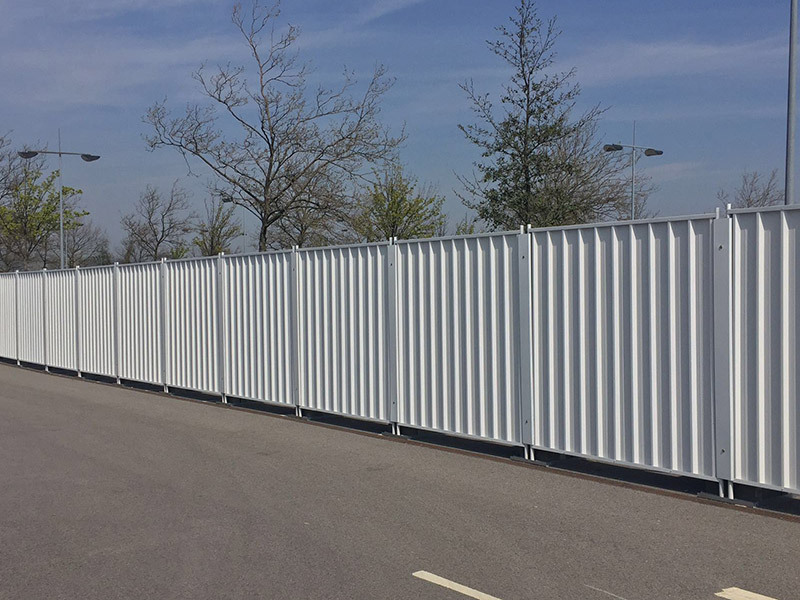 Its re-usability value makes this system an economical alternative as its durability means it can be used on several sites, whilst promoting your corporate image. 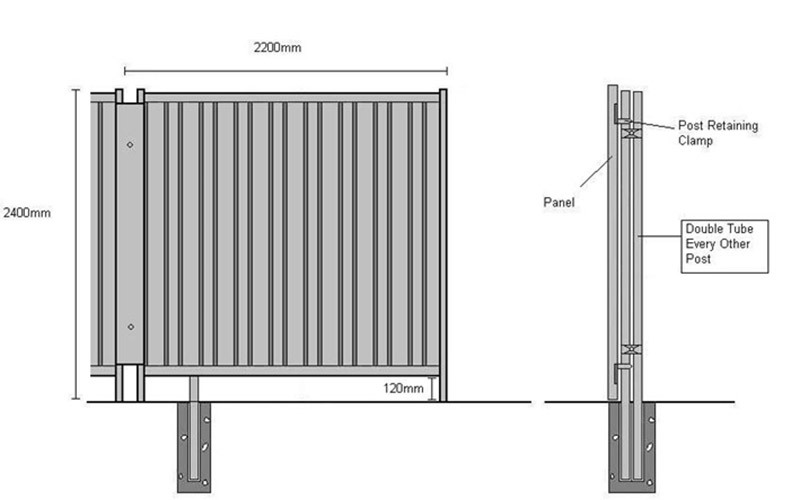 The steel system also solves the problem of disposing of timber and over time will work out much more cost effective than purchasing new timber hoarding for every new site.